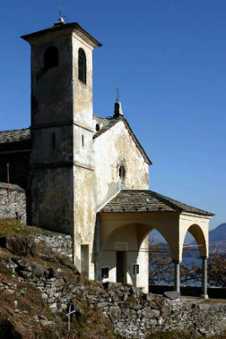 Church built and updated from 1630 until the 18th century. 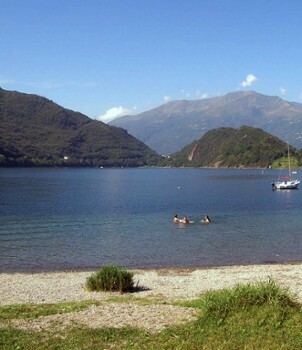 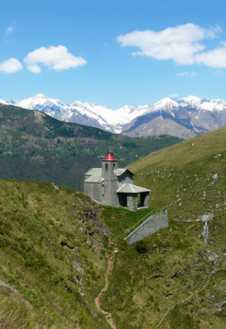 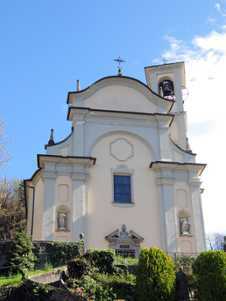 Situated on hill top with view of Vercana and Lake Como. 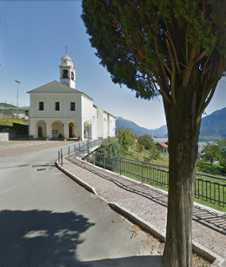 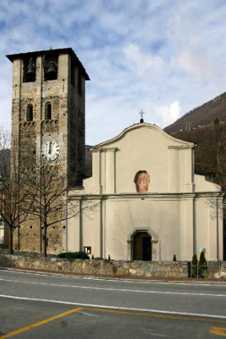 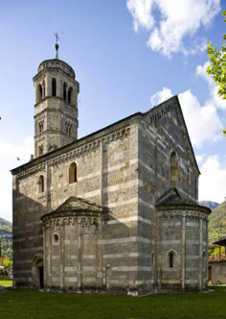 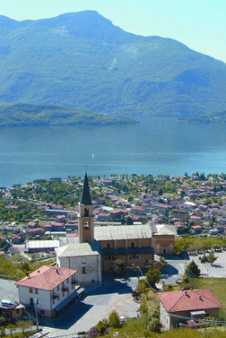 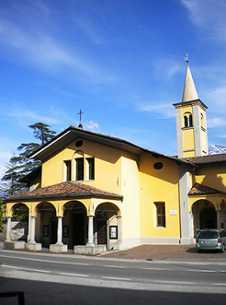 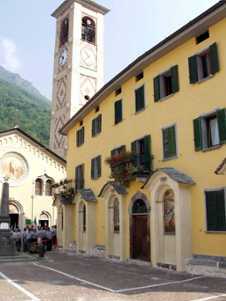 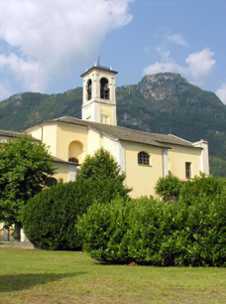 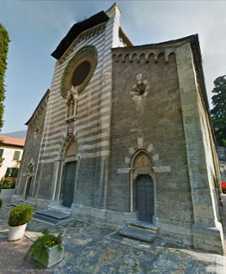 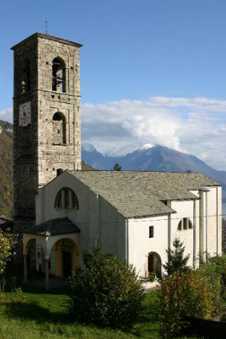 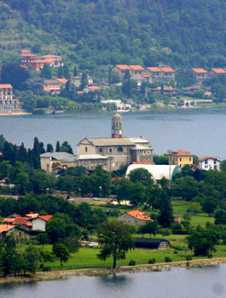 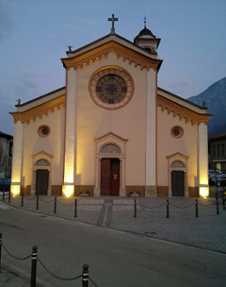 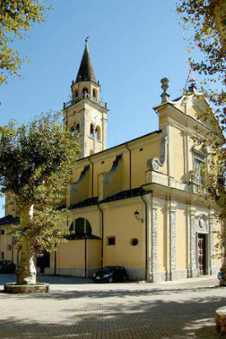 The parish church of St. Salvatore is located in the village of Vercana and it has a real breathtaking view of Lake of Como. 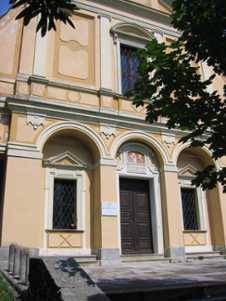 The exterior of the church is very simple the interior, instead, has the most rich and beautiful baroque decorations of the territory. 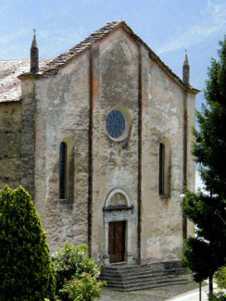 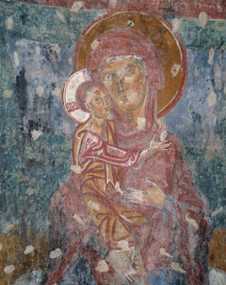 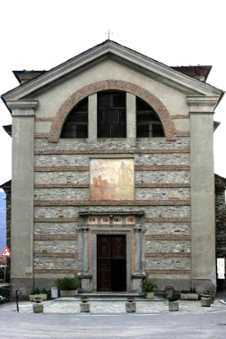 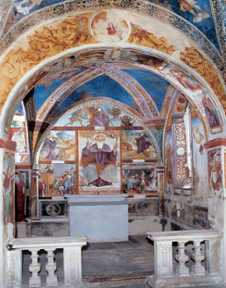 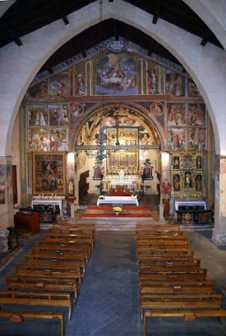 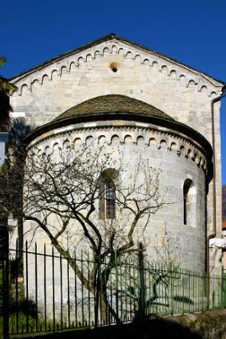 Fifteenth century renovation of an older church. 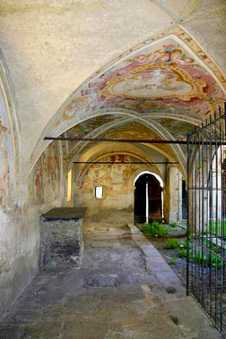 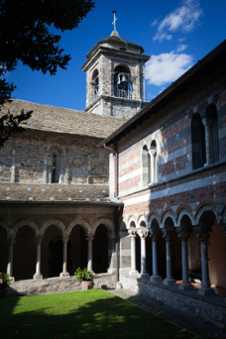 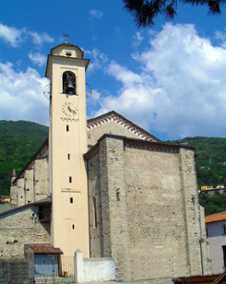 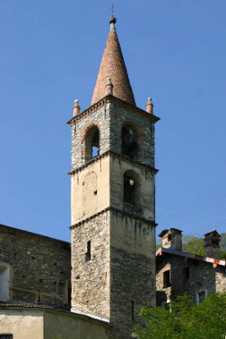 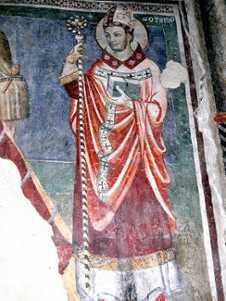 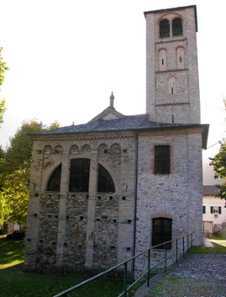 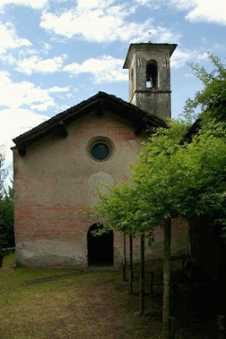 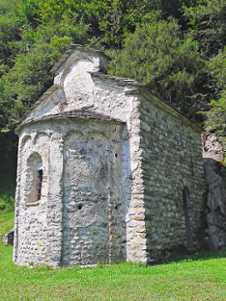 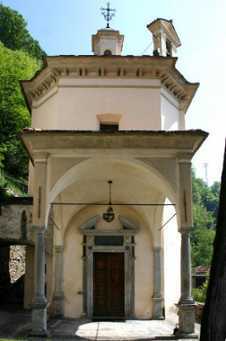 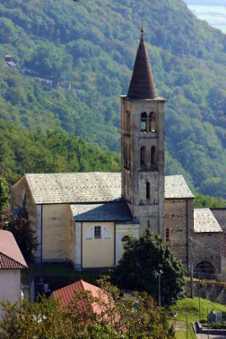 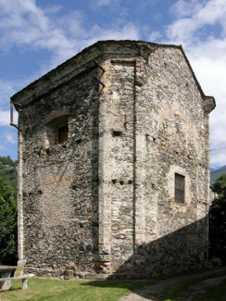 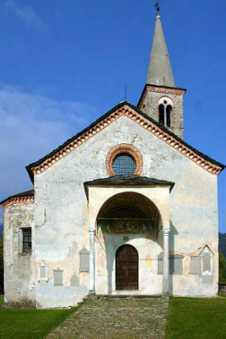 lt has a fourteenth century bell tower with a spire, and contains a silver-gilt processional cross dated 1489 by the artist from Gravedona F. Ser Gregori.